Sixth grade is not going well for Calliope Meadow Anderson. Her hair is frizzy, her best friend Ellen is acting weird, and to top things off, she has to get glasses. And her new specs aren’t even cute and trendy – more like hideously large and geeky! But Callie soon discovers that her glasses have a magical perk: when she wears them, she can read people’s thoughts! Crazy glasses aside, Callie has more drama to face when she’s cast as the lead in the school play. Not wanting to hog the limelight, she instead opts to be an understudy, giving the role of Cinderella to Ellen. 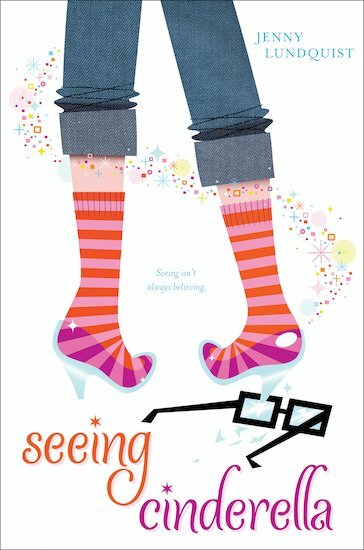 Can Callie’s magic glasses help her to step out of the shadows and become the leading lady in her own life?